Let's play some basketball folks! Made a tag the other day and will be writing up the tutorial tonight. My tag features the awesome art of Jose A Cano. You can get this tube over at SATC. 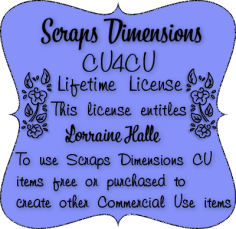 The scrap kit I used is "Sara" by Skyscraps, ONLY $1 right now, also found at SATC. Just wanted to get these animations posted before I forgot. Hope you get to play with them and make some awesome creations. Please send me your results, I would really love to see them. 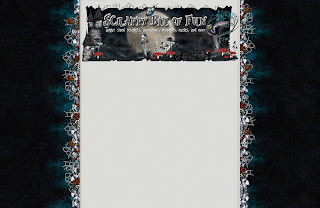 These animations CAN be used in any tag, with any scrap kit and creating your very own tutorial. New animations made for a new PTU tutorial I just wrote. Created some musical notes in 3 different colors, to give you a bit of a choice. You have red, white and blue to pick from. I also made a new bling animation. 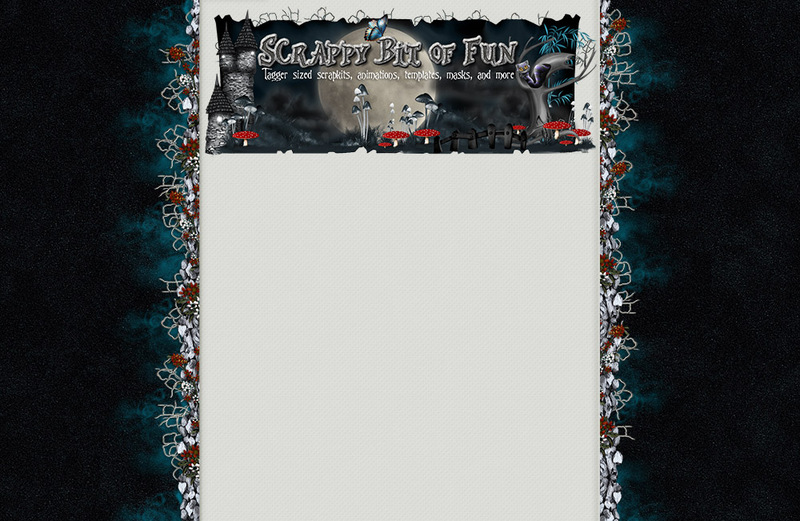 Here's the tag I made with link to tutorial so you can try it out and also the download link to the animations. Here are a few that were sent in to me by blog members. What do you all think? Isn't it amazing?!!! 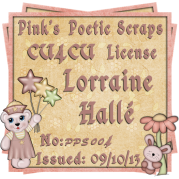 A big big thank you to Marie of SkyScraps-BlogDesigns. She totally rocked this out. The kit used is Alice Sanguine found at SATC.